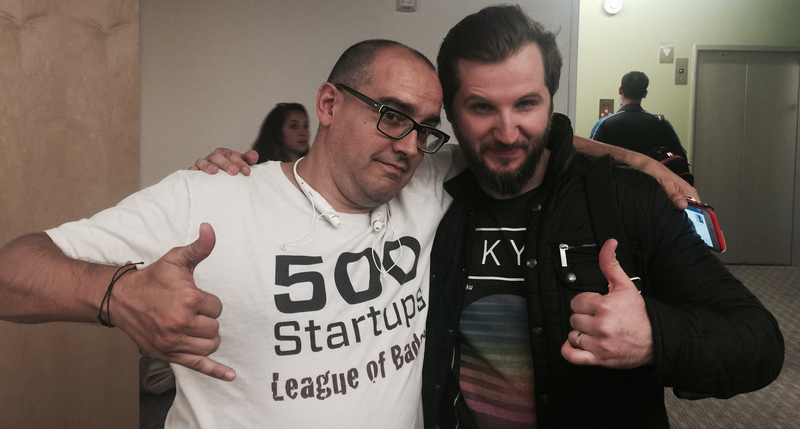 We are super excited to announce that SweepSouth has been selected as one of the companies in Batch 14 of 500 Startups’ accelerator program, which started in July 2015. What started off as a friendly chat with one of 500’s Partners, following a referral from Startup Grind Cpt, turned into an amazing opportunity to join the 500.co family and become the first South African company to do so. 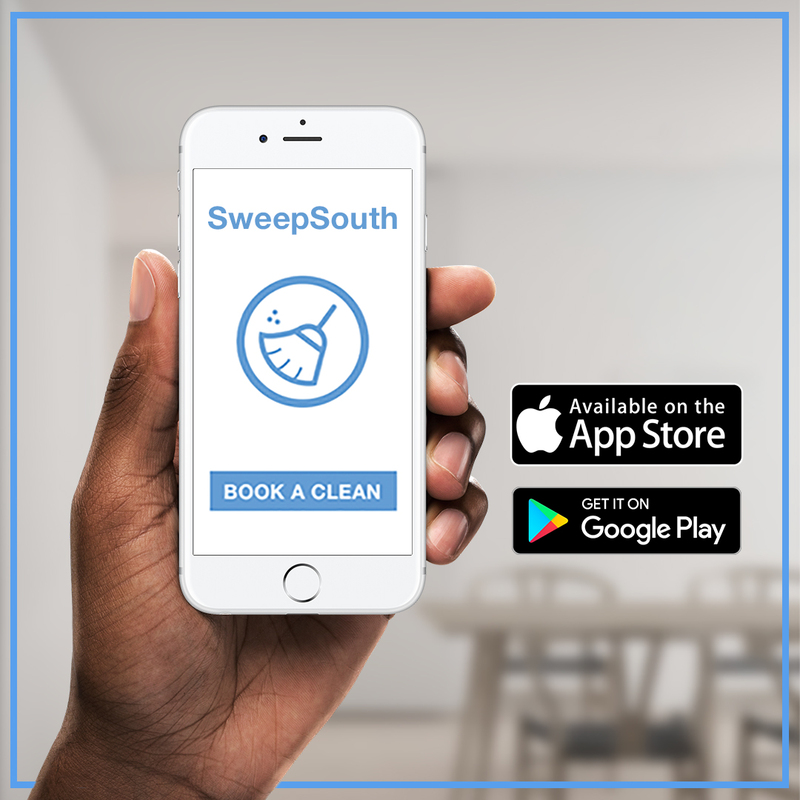 The company, lead by Dave McClure, is home to some of the smartest people in the industry, who understand and have experience in taking a company like SweepSouth from thousands of transactions a month to hundreds of thousands in a short space of time. We hope that the experiences and the international backing we have from the 500.co team and our awesome local investors , will set SweepSouth up for a great future and even bigger contribution to our country and its economy. Read more about our Batch on TechCrunch, TechCentral, News24 and the 500 Startups website.